Volvo Cars Brentwood in St. Louis, MO is now a member of the Dean Team Automotive Group. We have new 2019 Volvo cars and an an expansive selection of used cars as well. Cars have revolutionized how we live our lives. Travel has become faster, but with that speed come heightened risks. On your next journey, take on the open road with a vehicle that has been tested by the one brand who invented the three-point seat-belt. 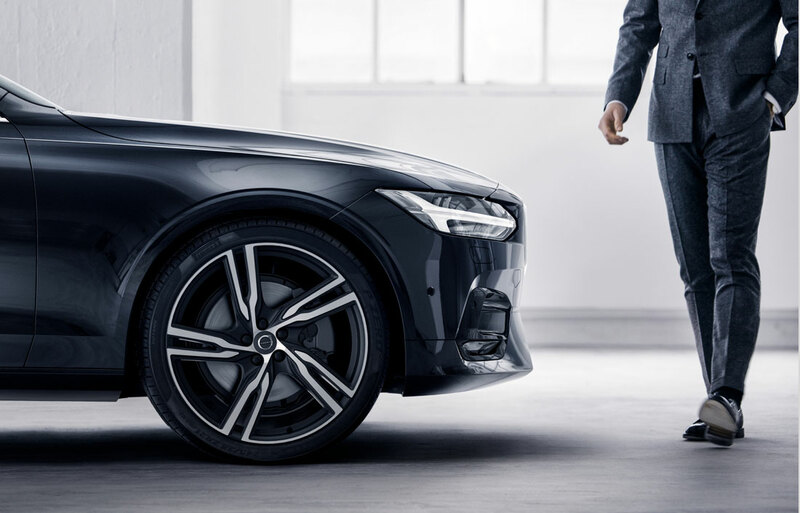 In each New 2019 Volvo, you can drive with the peace of mind that you are in the presence of the latest safety technologies, all working hard to keep you safe. 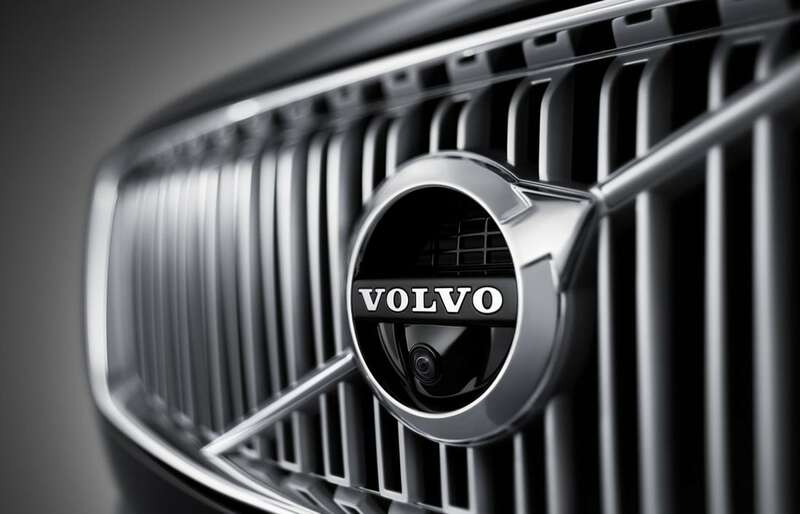 Here at Volvo Cars Brentwood, we serve the Clayton, MO and Webster Groves regions. We have a wide selection of the popular models of today, like the New Volvo S60, S90, XC40, XC60 and XC90, so you have choices when on the search for your next car. If finances are a factor, peruse our used Volvo for options at a more comfortable price-point. Once you have found a model or two that seem perfect for you, come on in to take a test drive at our dealership in St. Louis, MO. Then, meet with our team of finance experts. Our team of friendly finance specialists is experienced in the industry, and know how important sticking to a certain price-point can be. They work with you to finance your new or used Volvo, so there are never any surprises. If you want to start the process before you even come in, you can begin your finance application online. Once you drive away with your new keys, come back to see us for all of your Volvo service needs. We made it easier, so you can schedule service online so you can get back on the road sooner, while our team of trained Volvo technicians keep your car in model condition. For any additional bike or cargo racks to make your life easier, check in with our parts department for all your Volvo compatible needs. Come on in to see us at Volvo Cars Brentwood to begin and end your search for your next vehicle. 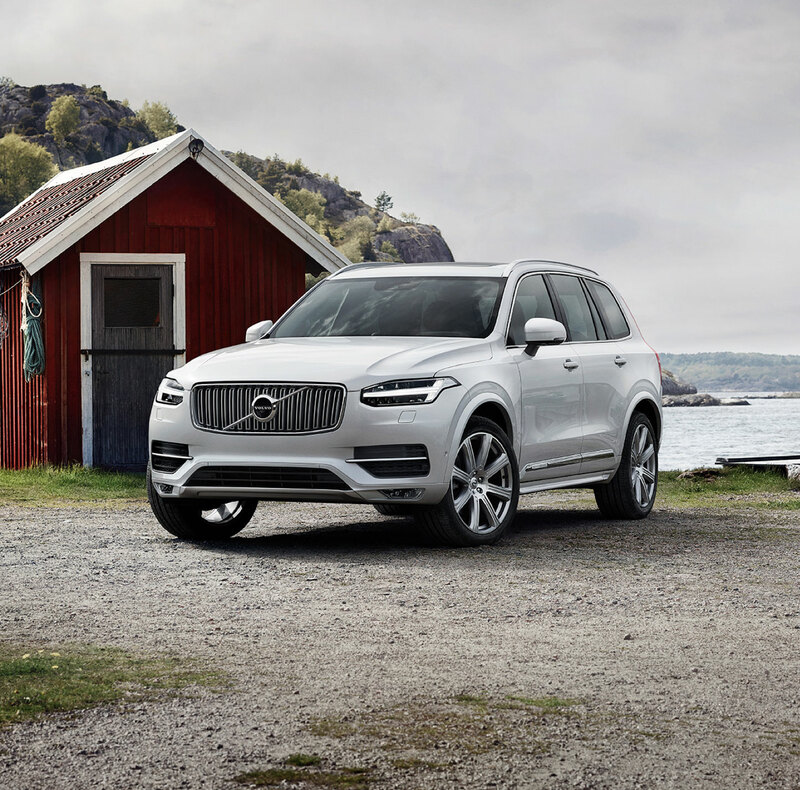 When you drive a member of the Volvo lineup, you have additional assurance of the safety of you and your family and friends, because safety has always been first and foremost in Volvo. So experience it for yourself when you come in to 7700 Manchester Rd, St. Louis, MO 63143. We look forward to seeing you soon.